The first official practice session is over and the results look decent. The 73 continues to be the fastest MINI in the stable. Mat Pombo put in a lap of 2:23.197 to lead the way for the team. The 52 and 37 were within half a second of the 73 and were in the middle of the class for best time. 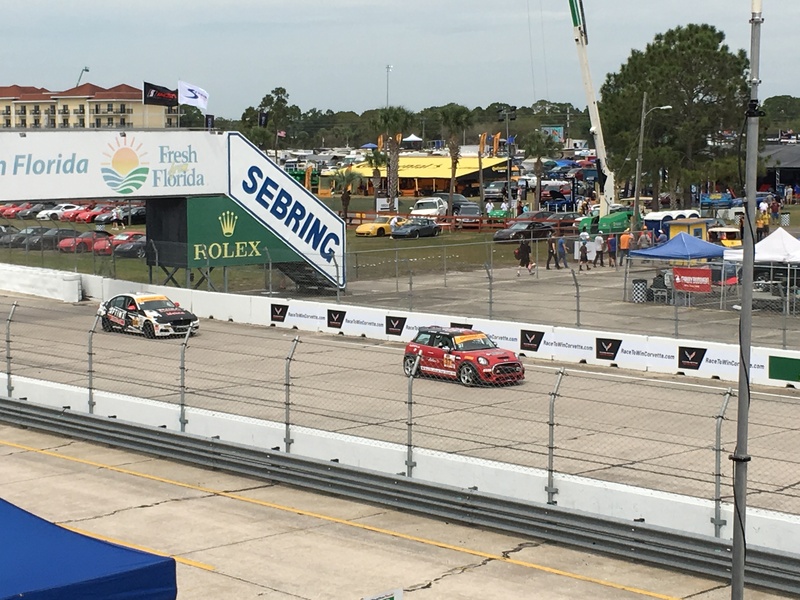 They have a little work to do if they want to catch the class leading #18 Porsche Cayman which ran a lap one second faster than the 73. It’s great to see the 37 is running well after blowing an engine in testing yesterday. The team did an amazing job to get it ready for today. Full MINI results are below. Practice 2 is at 2:10 PM EST, follow it at scoring.imsa.com.